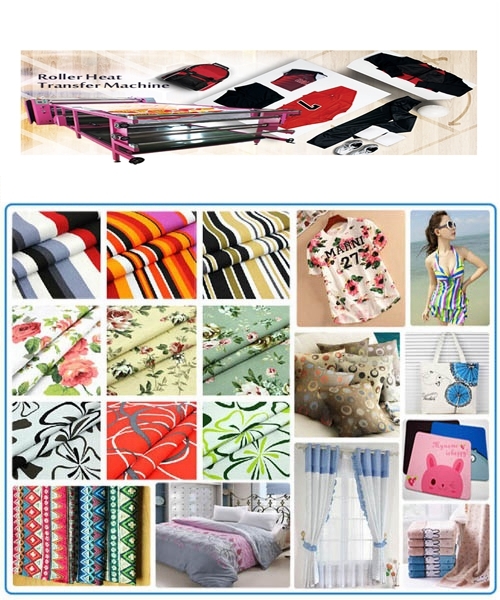 Home / Posts taggedDye Sublimation printing"
We sometimes find that there are various patterns on clothes, curtains, T-shirts, bedding, and other fabrics. Do you know these patterns come from? 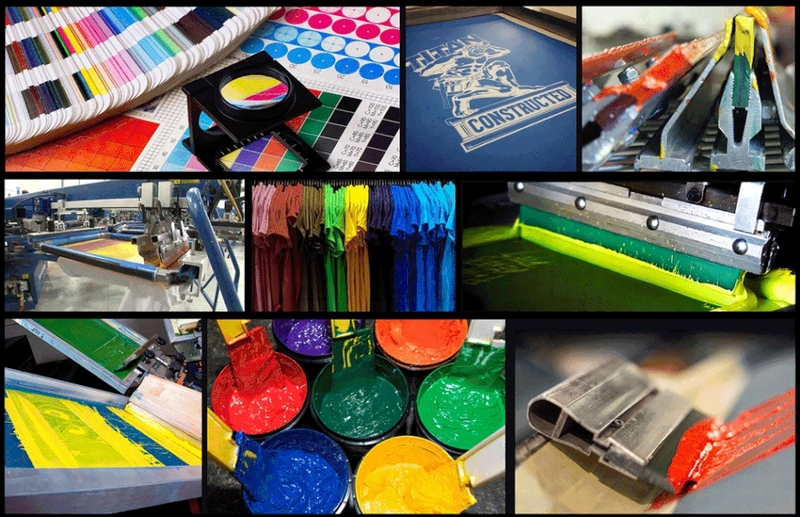 There are three types printing: Sublimation Heat Transfer Printing, Screen Printing, Direct Printing. Do you know their differences, if you don’t know, let me tell you! Method: Transfer. 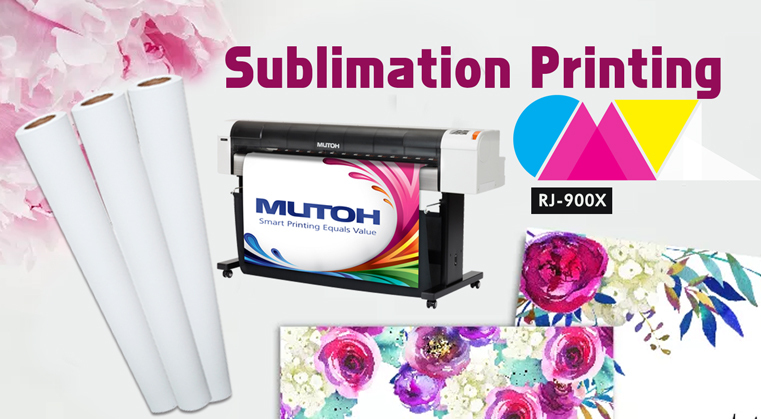 Need sublimation paper, sublimation ink to carry. a. 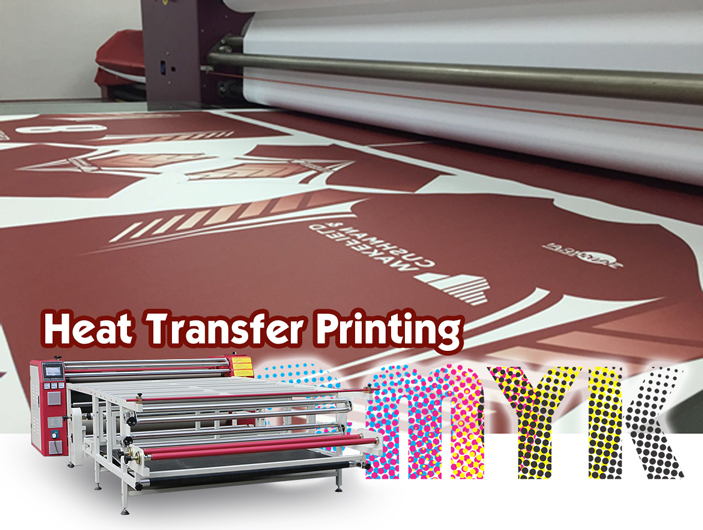 The thermal sublimation can directly transfer the transferred pattern to the fabric. The operation is simple, the printing speed is fast, and the cost of the thermal transfer printing machine is not high. b. The color of the printing is bright and does not fade, one can print, and the printing cost is low. Disadvantages: Can not print pure cotton fabric, and black fabric, unless the white fabric is printed in black. Disadvantages: a small amount of printing costs high, need to open mold plate. There is a layer of glue on the printed pattern, which is easy to fall off, pollutes the environment and is easy to fade. c. No bleaching but insufficient color fastness. Okay, these all above are my share about the differences among Dye sublimation printing, Screen Printing and Direct Printing . If you have any other needs or questions welcome to contact us at any time. We will provide you the best quality product and service. Hope my article can be useful to you. Thank you for your reading.